Gelatin in desserts. That little bit extra for perfect texture. Creams and toppings can be stabilized, thus maintaining their sharp contours. And sour cream retains its spread ability and good melting properties when made with gelatin. Crystal-clear table jellies with varying degrees of firmness can be prepared. The excellent foam forming and stabilizing effects of gelatin are also valuable when preparing whipped mousse and cream products. 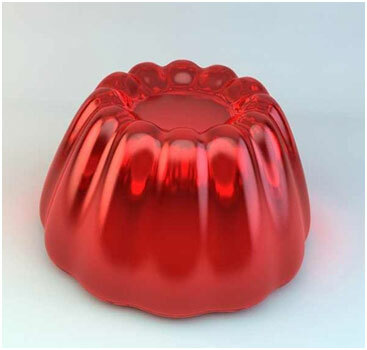 Instant gelatin is particularly suitable for instant desserts, cakes and cake fillings. It is used in large-scale catering, restaurants and in households and gives desserts their unique textures. 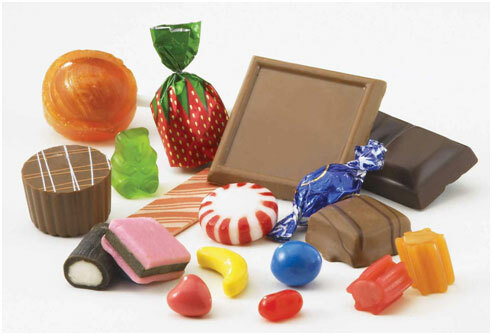 In the area of confectionery, there are many products that rely on gelatin in their manufacture. Primarily, those products characterized by a clear, gum-like texture are meant. The most well-known application in confectionery is that of gummy bears, one of the most popular candies worldwide. The ability of gelatin to form foamed textures is less well-known; however, many foamed candies would simply not be possible without gelatin. The most well-known examples are marshmallows and chewy candies. In dairy products, gelatin helps to achieve optimal texture. Numerous product properties can be controlled by the type and amount of gelatin used. 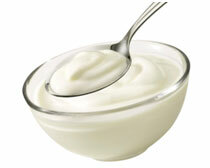 In yogurts for example, the gelatin acts as a protective colloid, thus preventing syneresis; at the same time, the consistency can be varied from creamy to firm. In conjunction with its emulsifying and stabilizing properties, enables low-fat dairy products such as semi-fat butter to be produced. 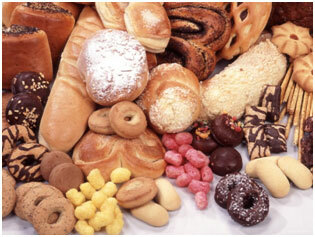 Gelatin has many uses in bakery products because of its unique function. It stabilizes the aqueous phase of such systems and helps to maintain a fine sugar crystal structure. In meat Sliceable aspic meat products and sausages can be produced with the help of gelatin. 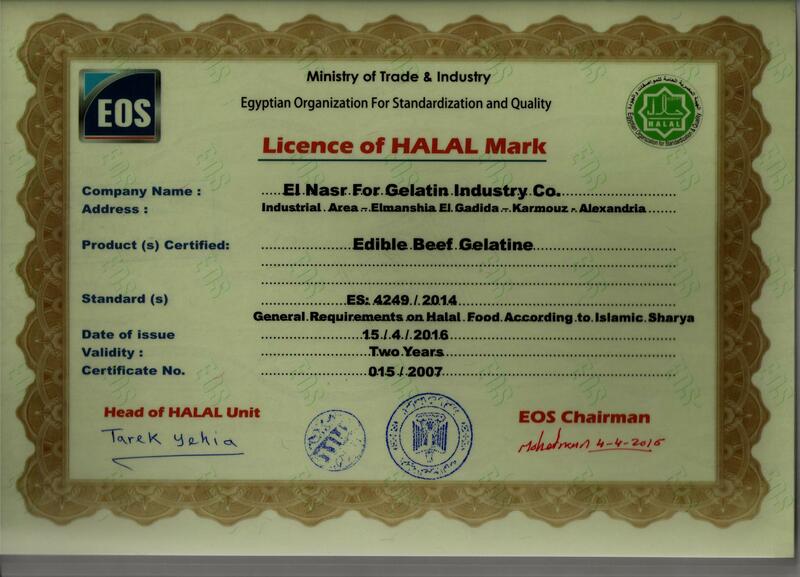 For the edible skins, suitable special gelatins with the necessary adhesive properties are available. 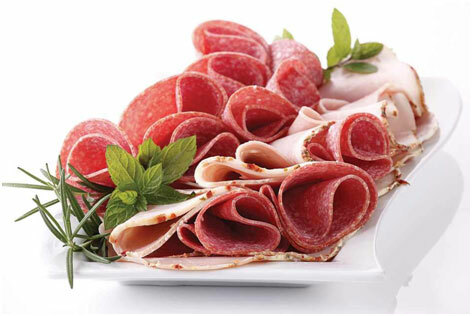 High-quality collagen proteins can also be used to optimize the technological and sensory quality parameters – for example to reduce the jelly and fat content of preserved sausages, to improve the spreading properties of sausage spreads, to optimize the texture of boiled sausages, to enrich the protein content of pickled items or to accelerate the reduction in aw-value and shortening of the maturation process of raw sausage meat. Industry with a multi-functional ingredient. Hardly any other ingredient is able to bind so much water while providing emulsifying and stabilizing properties. Gelatin has a tendency to form coacervates with other proteins and hydrocolloids. 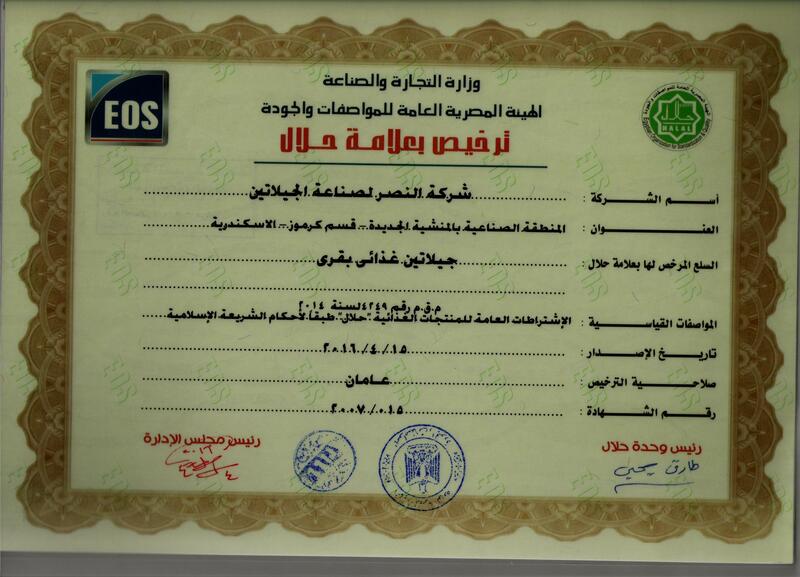 For keeping an edge on quality. 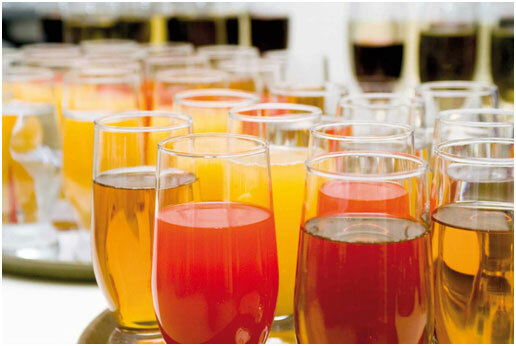 The beverage industry uses gelatin for removing tanning agents and substances causing turbidity from fruit juices. Gelatins of low Bloom value are particularly suitable for this application as it dis- tribute well and homogeneously in cold beverages without gelling. Mostly, gelatin is combined with silica sol or betonite. This gives the juices the required clarity.